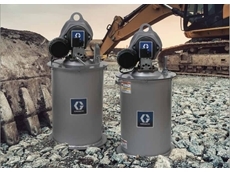 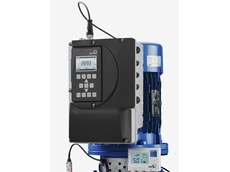 07/10/14 - GE Oil & Gas has released its next gen variable speed drive surface control system for oil and gas electric submersible pumps. 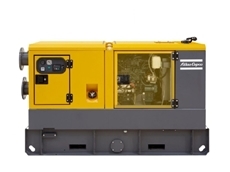 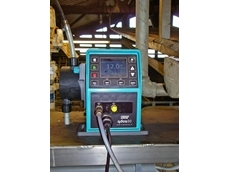 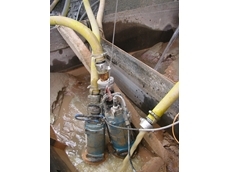 14/07/14 - Atlas Copco has unveiled new diesel powered portable dewatering pumps. 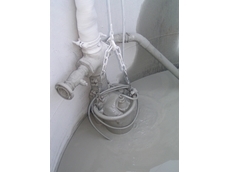 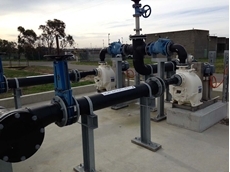 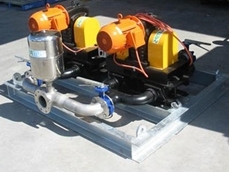 22/05/14 - Tsurumi’s new KTV series slurry pumps available in Australia from Australian Pump Industries are delivering excellent reliability at concrete batch plants. 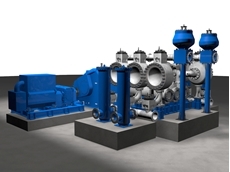 25/02/14 - KSB Australia announces that their motor-mounted speed control system for centrifugal pumps will be launched at this year's Hannover Messe show. 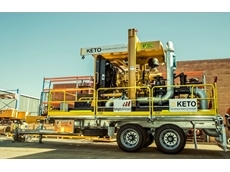 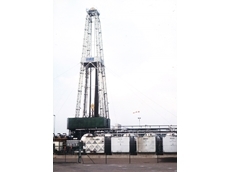 07/02/14 - Aussie Pumps have launched its 1000 volt, high voltage version of its KTZ mining pump series.